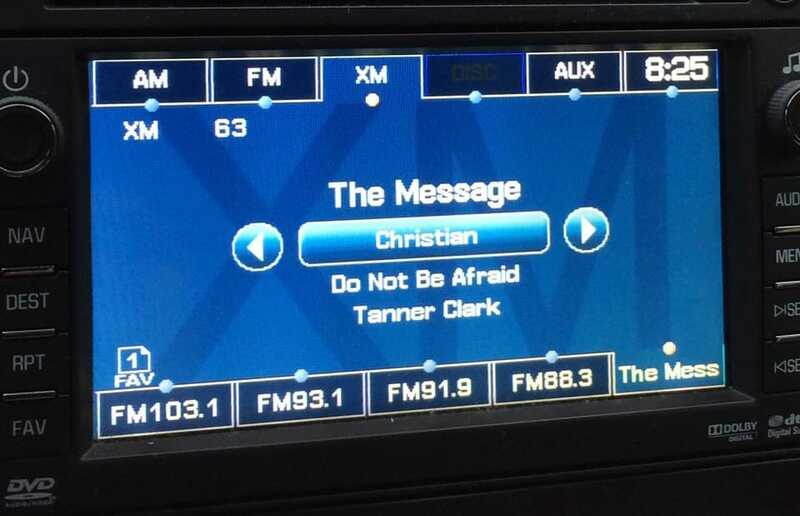 Tanner’s new song, Do Not Be Afraid, was recently added to full rotation on SiriusXM The Message and we are so excited for him! If you hear his song please make sure to let us know or better yet post an encouraging message on his Facebook page. We appreciate all the prayers and support you guys have given Tanner, the Lord is truly blessing him! All of us are praying that the words of this song are heard by anyone who is struggling with fear, doubt or uncertainty about what the future hold for them. You don’t have to be afraid friends! Check out Soncured Records artist Tanner Clark On SiriusXM The Message! To buy, Do Not Be Afraid, click on the image above! Do Not Be Afraid is available for download in our music store. The song will be inconstantly available for download after purchased! 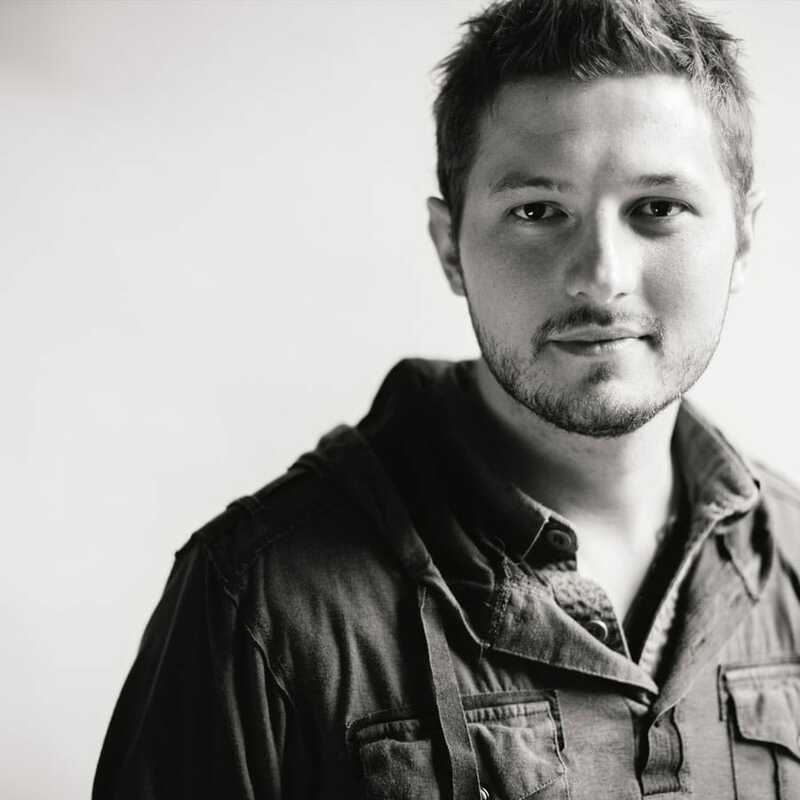 Connect with Tanner Clark on Facebook here, Tanner Clark Band.